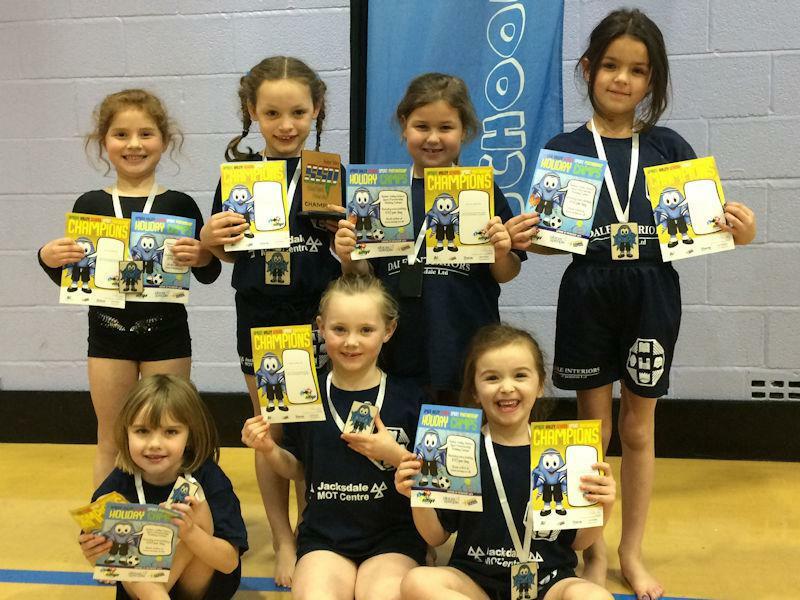 Our Year 2 Gymnasts finished as joint winners with Waingroves at Monday night's KS1 Gymnastics Competition. The seven girls who attended had to perform two routines on the floor and a vault in front of competitors and parents. Our girls showed that they had learned the routines fantastically and their performance was brilliant, which helped our school to win the competition for the second year running! Fantastic Gymnastics!